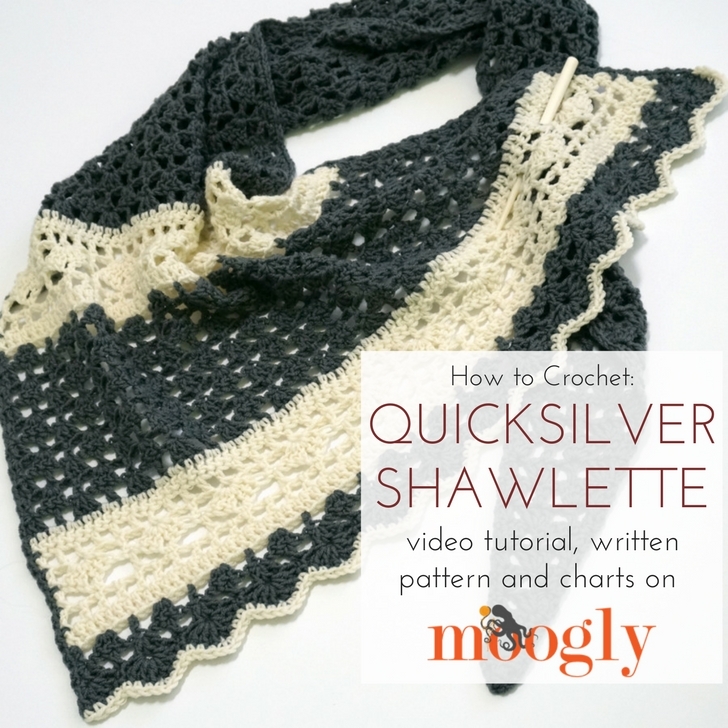 The Quicksilver Shawlette is one of my favorite recent patterns – so I loved getting to take another look at it in this Quicksilver Shawlette Video Tutorial! 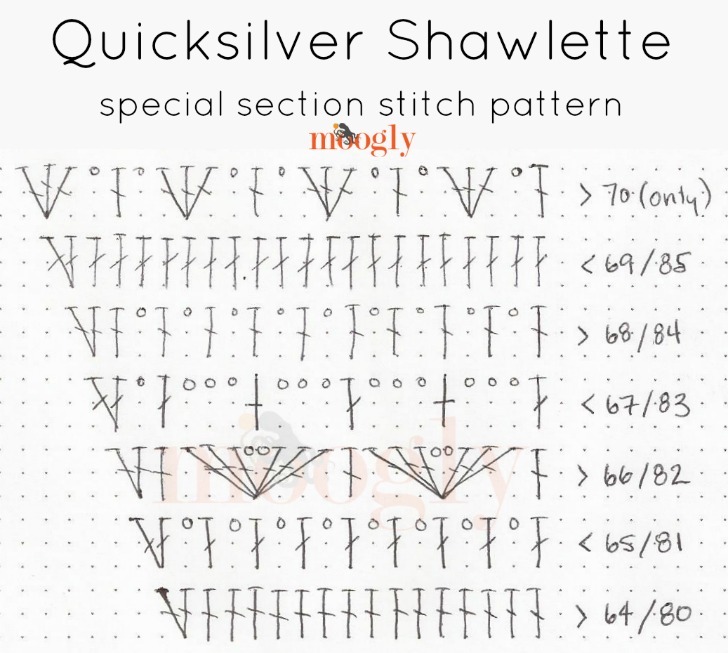 If you look at the written pattern, linked above, you’ll see there is a main stitch pattern repeat, and two “special sections.” I’ve included 3 hand-drawn charts that cover both of those, as well as the first row after each special section. 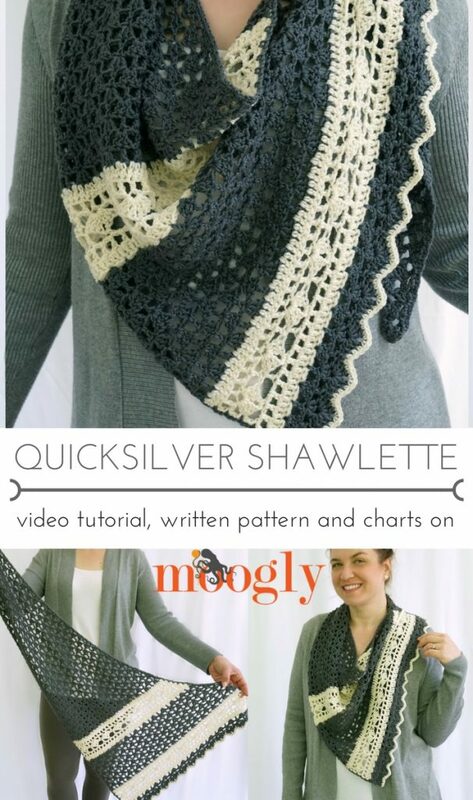 And if you do make the Quicksilver Shawlette, and you share it online, be sure to tag me @mooglyblog on Instagram and Twitter, or come share it on the Moogly Facebook page! Hope to see you there! ♥ Thank you so much Maschelle! 😀 That’s a great substitution! Thank you Susie! 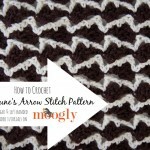 Thank you for sharing this great pattern with us. 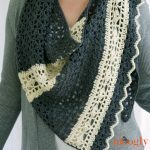 I have a question though, which is likely because of my missing something. 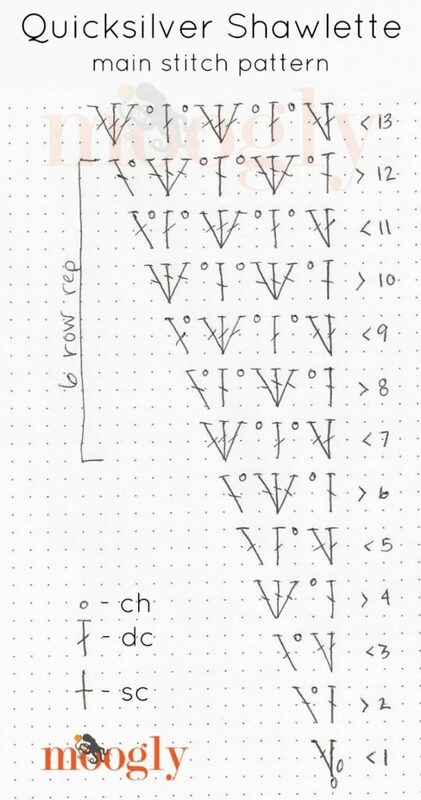 You indicate the repeat rows are 7-12 and they should begin after row 13. Row 7 is duplicative of row 13, from what I can tell. 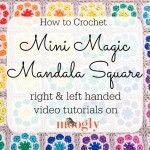 Do you intend them to be, with the additional add to make 7 a stitch longer than 13? If not, can you please tell me when row 7 is duplicated with the add? 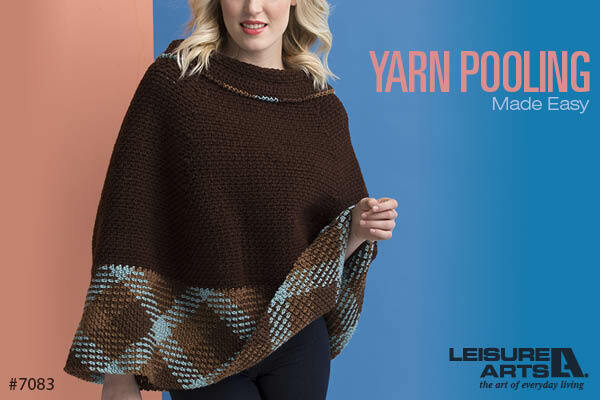 Love your website and patterns. Thank for all the great ideas!